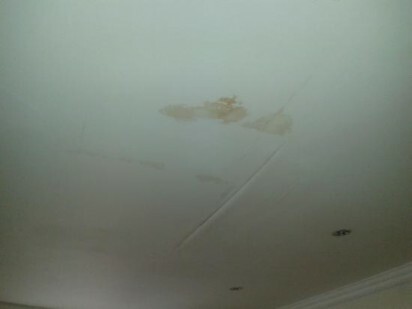 Do you need leaking shower repair Sydney! Leaking showers are a real problem when not attended to in time. When warning signs arise like dampness, mould and musty smells on carpets and walls, which can lead to health issues, there is also potential for structural damage to substrates and walls and if not given attention could lead into a very big expense which could have been avoided. Whether you want to seal shower screens or wet areas, or revitalize your washroom areas, our leaking shower repair services in Sydney. With a commitment to offer unparalleled perfection, Get Dry Waterproofing Solutions has established a strong spot for us in the industry. You can be rest assured that our shower repair services are tolerant to water pressure and last for years. It is a fact that all buildings shift, with the expansion and contraction of your home or with the settling of your home into its foundation. This result in the structure is developing a stress zone and eventually, getting cracks. 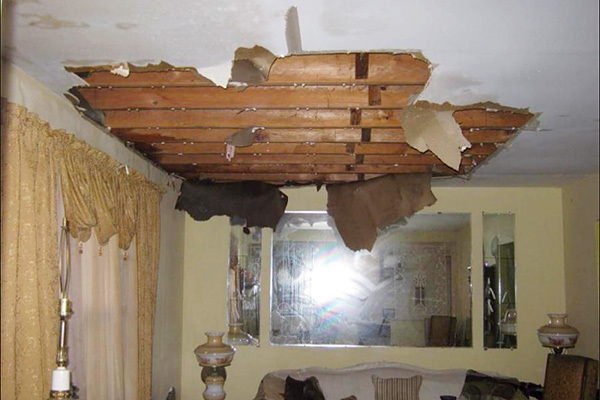 You may look at the doorway or window corners, walls or ceilings where the plasterboard sheets have gone apart. Contact us to get a detailed understanding of leaking shower repairs Sydney. What Happens when Showers Leak? If kept unchecked, the cracks on washroom floors can make way for water to get direct access to certain parts of the building where it would not have been able to flow otherwise. The entry of water into the sub-structure of the building may cause the wooden buildings to rot. If you are not careful about the weakening grout or a leaking shower, you may have to incur heavy expenditure in terms of house renovation. What to do when You Notice a Leaked Shower? On noticing the damage, you may simply stop using the shower, but that is not a permanent solution. If you try to fix the issue all by yourself, you may end up spending much more than you had thought. As a temporary solution, you may opt for the silicone based compounds that are available in stores, but those too may peel off in the course of time. To make life easy for you, we, at Get Dry Waterproofing Solutions, offer effective leaking shower repair Sydney services that ensure lasting grouting of your property. Our specialists use the most modern equipment and shower sealing material to address your problems. We can get your work done in just one appointment. At this time, we verify your tiles, thereby ensuring that no dummy or loose tiles are present. Our experts conduct a pressure test on the bridging piece of the shower. This makes sure that any type of leaking pipe is not the cause. In case we notice that there is no plumbing or tiling problem, we start working. Other companies offer systems with special patented materials like penetrating sealers and waterproof grouts which are all virtually the same products WITHOUT THE NEED TO REMOVE TILES. Please be sure you read their terms and conditions carefully. We can do the same in some cases. We can/will remove all sealants from junctions in shower recess and loose grout from walls. We advise all grout be removed for a fresh new look. All grout is then removed from around the floor grate. We then vacuum away any loose dust or particles. Walls are re grouted, all floor/wall junctions and showers screen are then thoroughly sealed. Once all clean and prepared we apply a barrier seal. We have a range of quality sealants and grouts, including epoxies which we can use. No matter what your leaking shower repair Sydney need is we have a solution for you. Fact is that most times you have to remove tiles to do the job to Building codes and Industry standards. Anything else is a band aid effect. If this is the case we will then remove the floor back to the original substrate. Remove the bottom course or two of wall tiles depending on size of tile. Sealants are removed from wall junctions and wall grout if need be. We then apply a suitable membrane. Membranes used differ depending on type of substrate and wall etc, which will be of high standard. It is then re-tiled, regrouted and re-sealed giving you a new totally waterproofed shower with a LIFETIME GUARANTEE. This is the only way a shower with a failed waterproof membrane can be fixed. We use the latest technologies on the market today. Please call us today for our excellent leaking shower repair Sydney service for free advice and consultation on leaking showers and bathrooms.